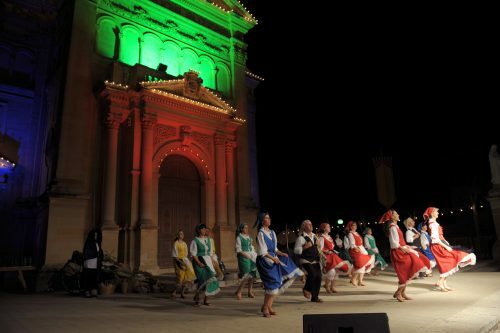 Music, folk dance, costumes… the 13th edition of the Qala International Folk Festival is organised by the Qala Local Coucil and the Qala Menhir Folk Group. A weekend of folk dance, music and traditional food. The quaint village square is brought to life by a unique intercultural programme, that has grown to attract locals and visitors for its quality entertainment in an intimate, village setting. Enjoy folk music, dance and local food. 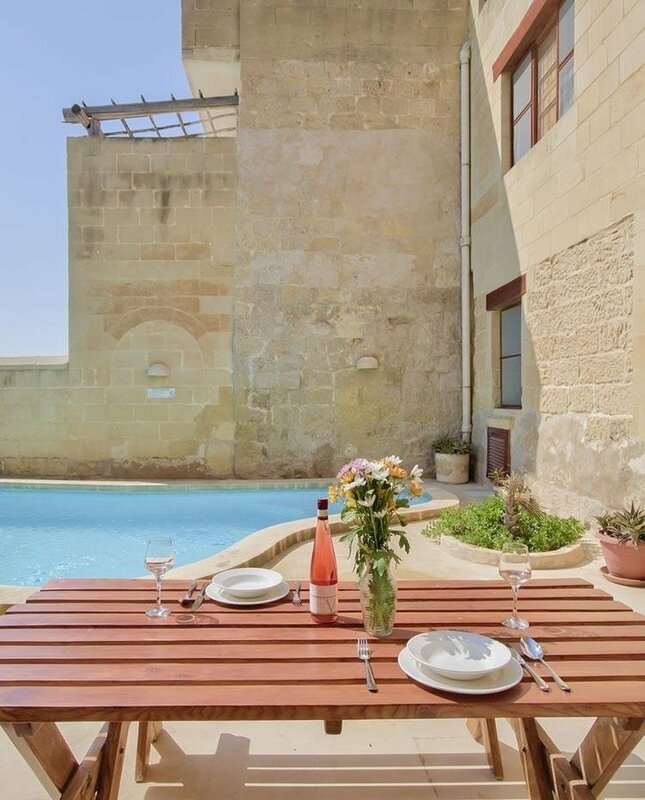 This event will make you remember Gozo for its hospitality and for the island’s authenticity!